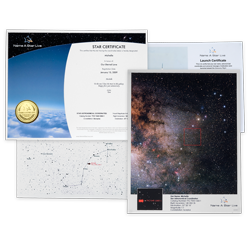 Registration certificates, tools to locate your star, stunning astrophotos, interactive astronomy software, and much more. 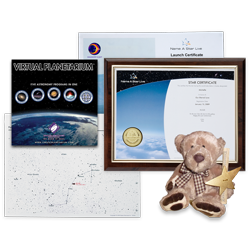 View digital products available for instant download. Starting at $19.95.